There is a common misconception that a father must teach his heir how to shave his face when that child shows signs of a proper bearding. This is false. 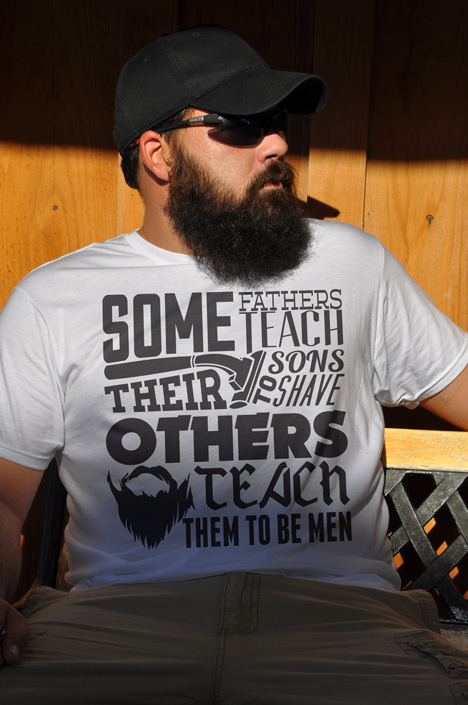 When my father brought me into the bathroom to teach me the rule of proper grooming as a man. In my naivete, I expected a lesson in shaving. Instead, his broke a disposable razor in two and slapped me across the face like a man. Lesson well learned, father.